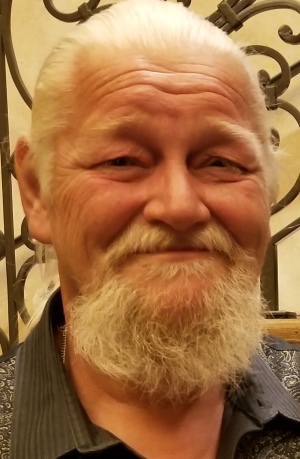 Martino, Thomas- 62, of Smithtown, New York passed away surrounded by family on April 15, 2019. Cherished son of Elisabeth and the Late Peter Martino, Jr. Loving husband of Kim. Beloved father of Megan and Emily. Devoted grandfather of 2. 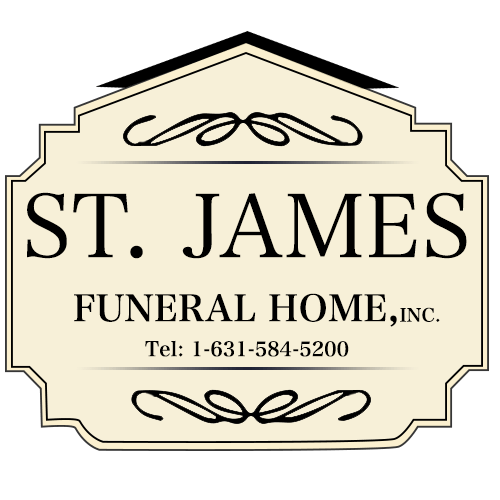 Visitation will be held on Wednesday April 17, 2019 from 6-9PM. Funeral Service will be held at the Funeral Home Wednesday evening, Time Pending.